Brief synopsis: When her husband Nick dies in a car crash just days after their second child is born, Clara becomes obsessed with the idea that foul play was involved. Even after the cops confirm that the crash was Nick's fault for driving to fast, Clara becomes entranced in her own perception of the truth. As Clara starts to uncover Nick's lies, she starts to go further and further down the rabbithole of her beliefs. What all was Nick hiding from her, and did that lead to his death? Guys, I don't know why I keep reading Mary Kubica novels. 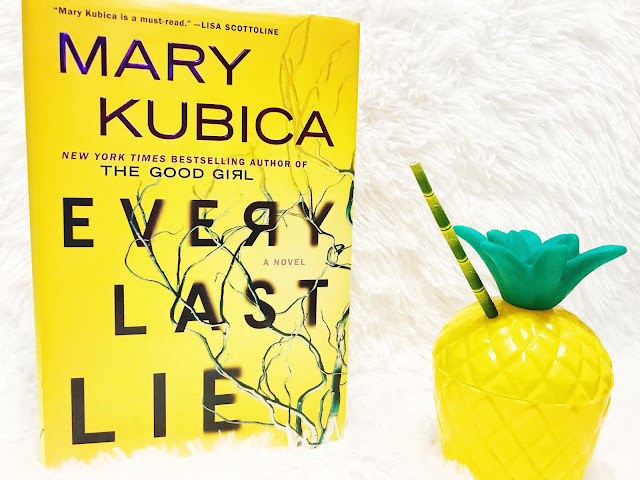 I swore never again after reading Pretty Baby, but I got sucked in and I read Kubica's newest, Every Last Lie. The novel wasn't terrible. I didn't hate it. (I find myself saying this more and more in my reviews). The plot is pretty good, but I've decided that Kubica finds a way to weave too many possible plotlines into her stories, and instead of making it more mysterious, it just makes it more scattered. I always feel like their are too many lines left untied at the end. I felt myself being annoyed with most of the characters throughout the entirety of the book. The story is told from two perspectives: Clara after Nick's death, and Nick before his death. I really do enjoy thrillers told from two perspectives so you can really get both sides of the story and it helps to really weave the story together in an unparalleled way. I tried to put myself in the shoes of the characters. What would I do in these terrible situations? 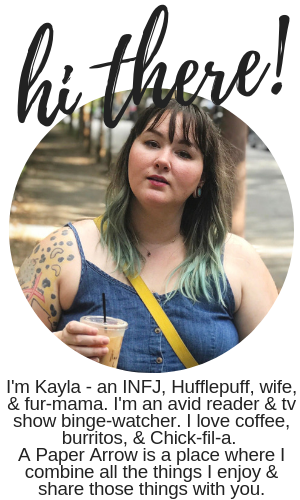 While some of the things were realistic (I can see myself going mildly insane and obsessive if something were to happen to my husband), there were other things that really irked me. I found Clara to put her vendetta to come before her children at times, which really bothered me. I thought Meredith, Theo, Connor, and Kat were just really terrible people. Nick was mostly in a terrible situation, but was making some questionable choices. Clara's dad was a wonderfully sad soul, but a good person. I found a lot of the chapters to be very repetitive of previous chapters, and I guess it could have been purposeful (maybe to make me feel like I was also going mildly insane), but it really bothered me. All I can say is it was definitely a Mary Kubica novel. I want to enjoy her books, the plots usually have a lot of promise, but Kubica isn't an impressive writer in my honest opinion. Have you read anything by Mary Kubica? What were your thoughts? I received this book free for review from Booksparks, however, as always, all opinions are 100% my own. Love when people share honest reviews! I have so many mixed feelings about Mary Kubica, but I feel like my view is right in line with yours. She has just never impressed me. I always want her books to, but they are a let down. Yes! My exact thoughts. I keep reading them, but I'm always left disappointed.